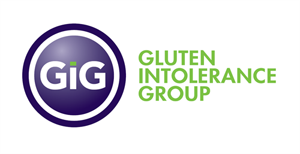 Gluten Intolerance Group (GIG) announces their exciting partnership with Snackin’ Free, aiming to continue promoting the benefits of a gluten-free lifestyle while sharing their delectable gluten, grain, dairy, soy, peanut, yeast, and artificial ingredient free foods with the world. 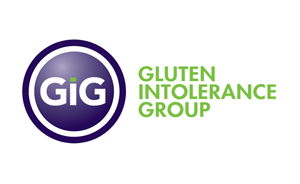 GIG is a nonprofit organization dedicated to the support and advocacy of the gluten-free community, as well as a leader in food safety certification. Snackin’ Free’s partnership with [us] not only brings more credibility to their product lines, but will increase their visibility in markets nationwide. More people than ever are turning to alternative meal plans as a means to live healthier and help with gluten intolerance; autoimmune problems such as IBS, Chron’s Disease, and Celiac Disease; and assist with Autism management. There has been a need for brands that embrace their journey, and Snackin’ Free is showing them the way to enjoy food again. “It is a tremendous honor to be partnered with one of the largest and oldest gluten-free organization in the world, and we are excited for the opportunity to help bring awareness and educate our community about living a gluten-free lifestyle,” said Snackin’ Free founder and head chef Laura Savinovich. Savinovich turned to the Paleo lifestyle as a way to help with the fatigue, pain, and weight gain associated with her Rheumatoid Arthritis. Finding relief through the changes, but a lack of viable food options on the market, she decided to fill the niche herself. She launched the brand in 2012, soon expanding from her home’s kitchen to a dedicated facility free of gluten, grain, dairy, soy, peanut, yeast, and artificial ingredients. 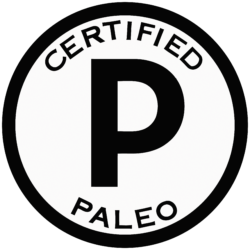 Snackin’ Free specializes in low GI, paleo, and primal friendly foods that are nutrient dense yet mouthwatering. “Through this partnership we look forward to connecting with others in the gluten-free community to offer them the very finest quality, truly gluten-free foods,” said Savinovich. 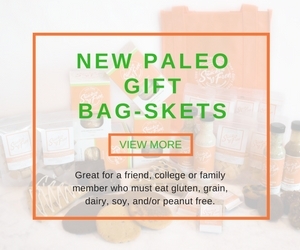 Snackin’ Free’s product lines include paleo breads, tortillas, pizzas, and sandwiches; barbecue sauce and salad dressing; cupcakes, cookies, and other baked goods; and cereals and granola. Their products can be purchased online at snackinfree.com or at its brick and mortar location in Old Town Murrieta, California, where it provides the community with fresh meals and ingredients daily.